Lilys cupcakes | Retired? No one told me! 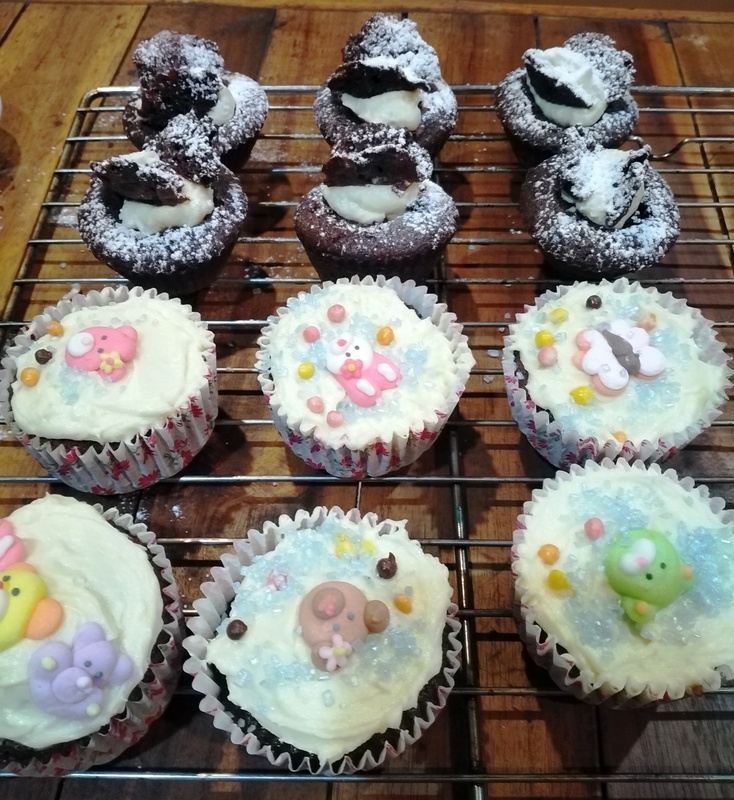 Published April 12, 2019 at 3120 × 3401 in This week in my kitchen…Week 15…Chocolate Cup Cakes, Kaffir Lime Marmalade….